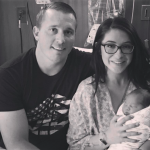 Posted on May 9, 2017 May 9, 2017 by Miranda M. by Miranda M.
Bristol Palin has welcomed a third child, a baby girl, to her family…and she chose a very sweet and unique name for the new addition. 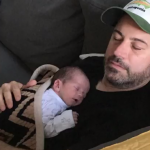 Congratulations to Zooey Deschanel and her husband, Jacob Pechenik, who just welcomed their second child, a baby boy. 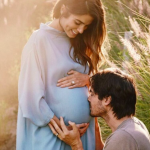 Posted on May 4, 2017 by Miranda M. by Miranda M.
Congratulations to Nikki Reed and Ian Somerhalder…the couple are expecting their first child together! Nikki announced her pregnancy on Instagram today with a sweet photo of Ian kissing her baby bump. 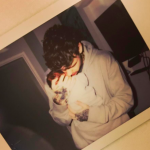 Posted on May 3, 2017 by Miranda M. by Miranda M.
Posted on May 2, 2017 May 2, 2017 by Miranda M. by Miranda M.